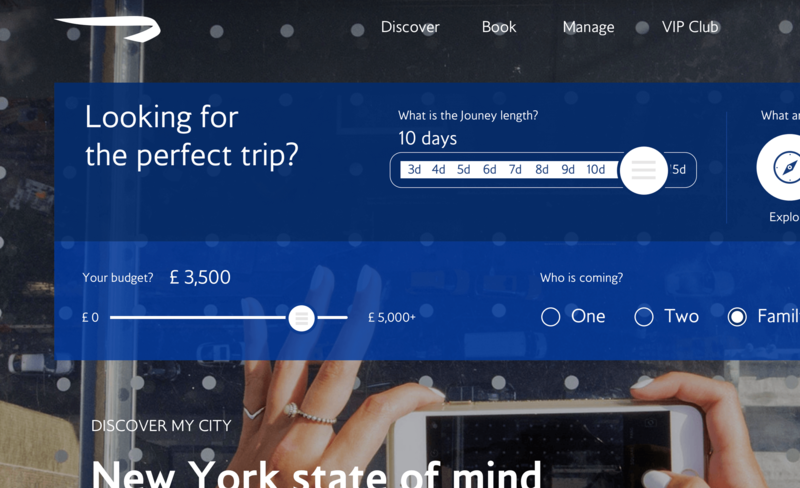 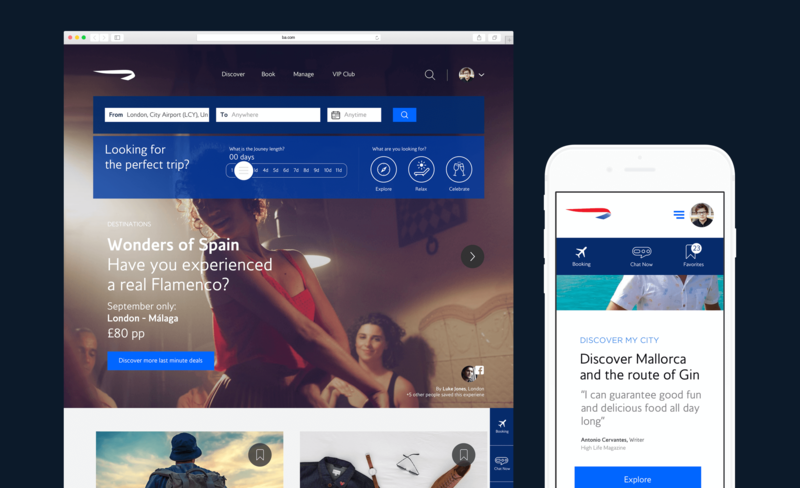 Aligned with the new British Airways proposition to be more customer focused and intuitive by 2020. 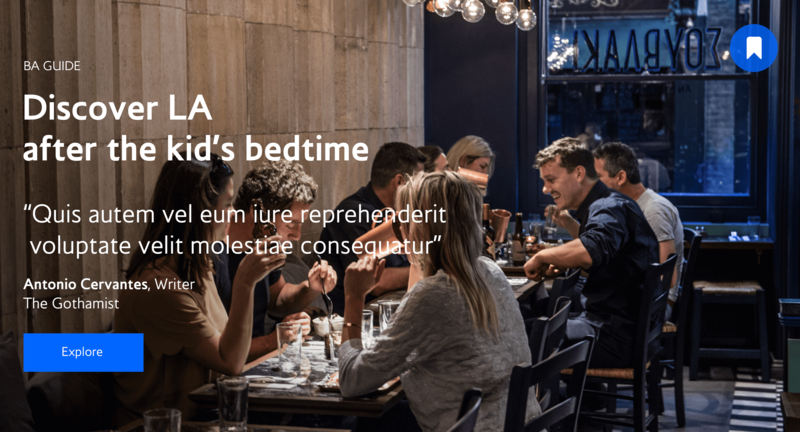 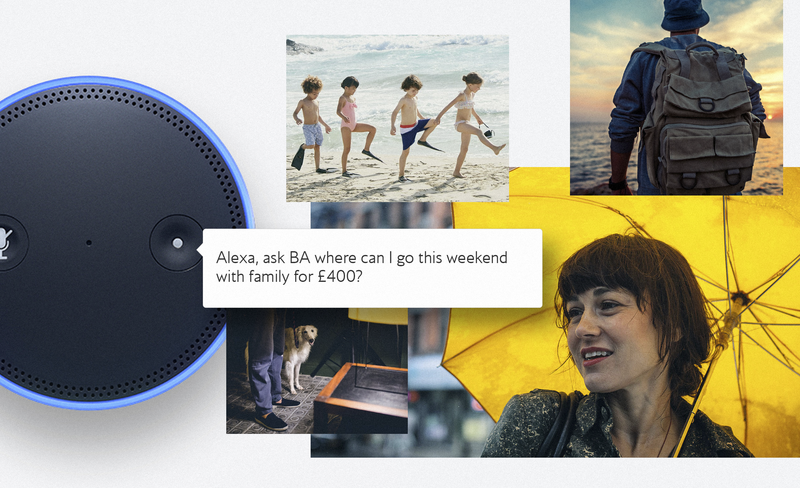 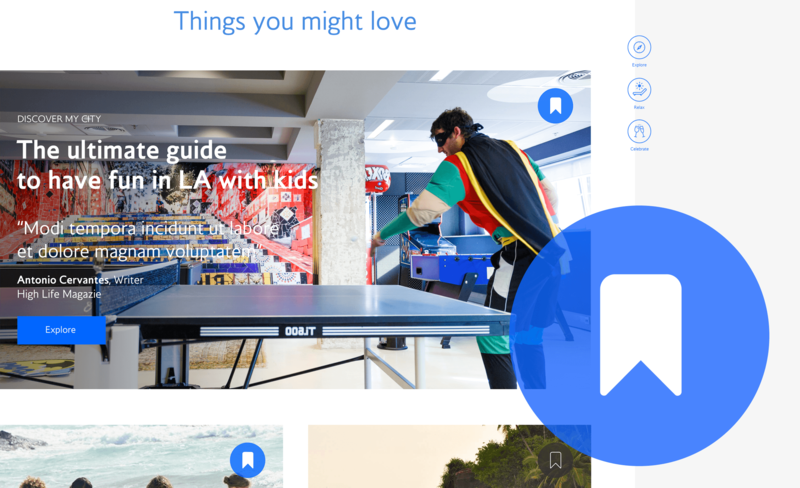 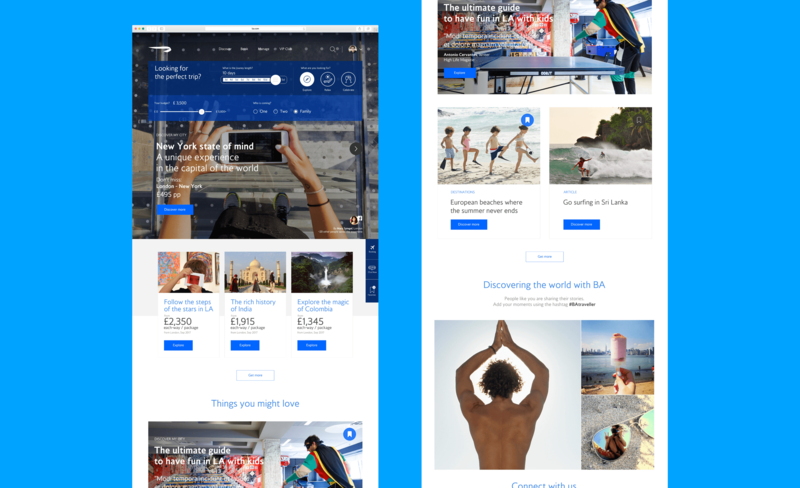 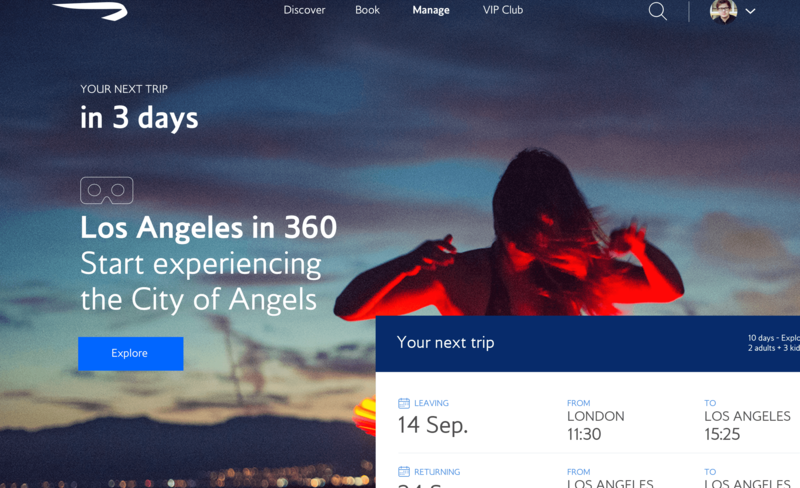 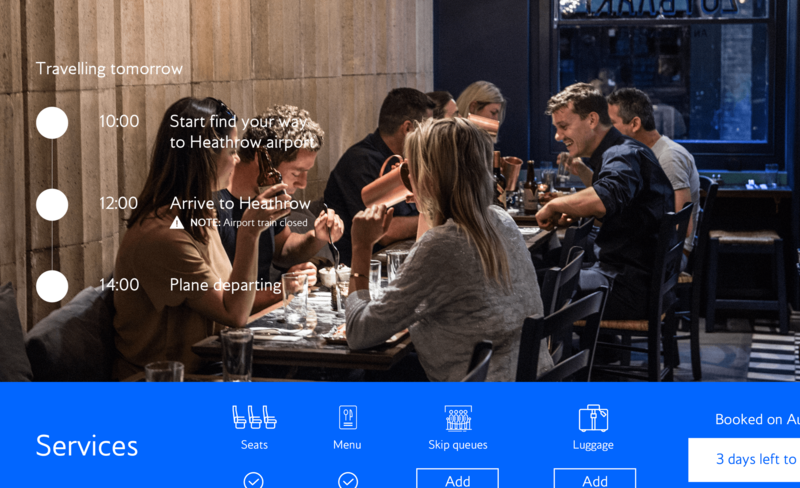 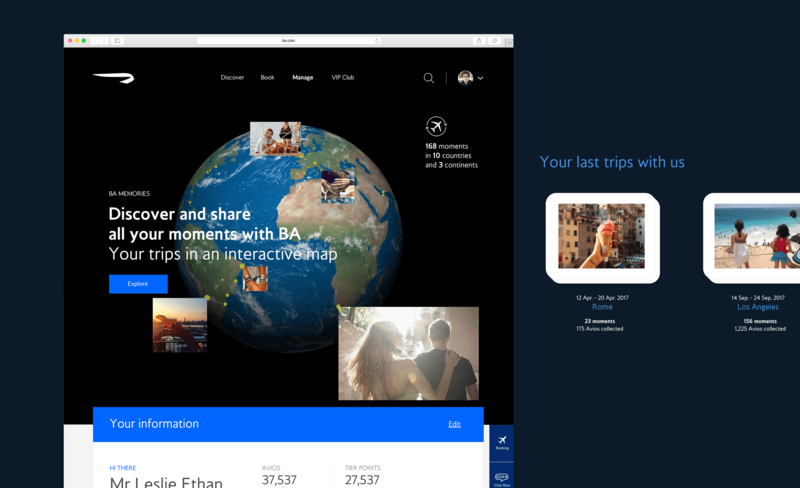 We created a new vision for ba.com to lead the brand to be more Integrated, simple, personal and engaging. 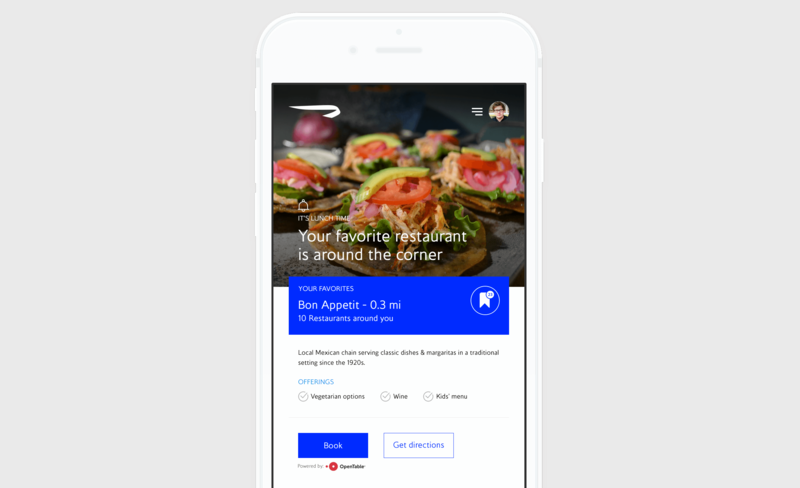 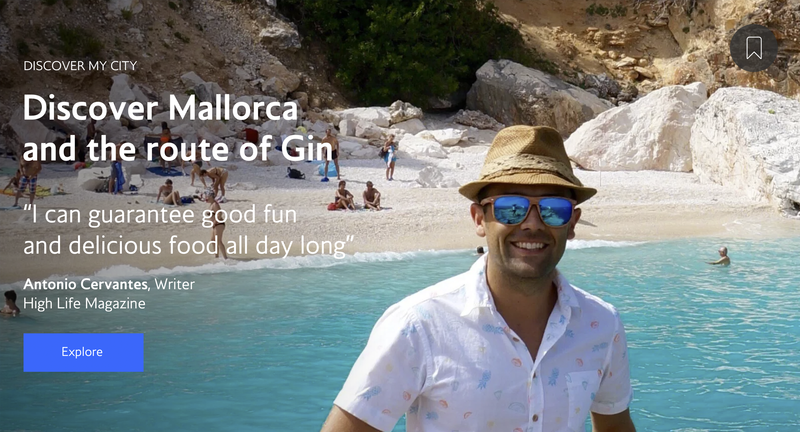 We focused the experience on new technologies to drive loyalty, smart conversion, and increased the customer experience with more engaging content.